The Green, Red and Blue Links reach Death Mountain, where they challenge Shadow Link and Violet Link in battle. Then, inside the Fire Temple they learn a terrible secret about the Dark World and the evil power behind Vaati. 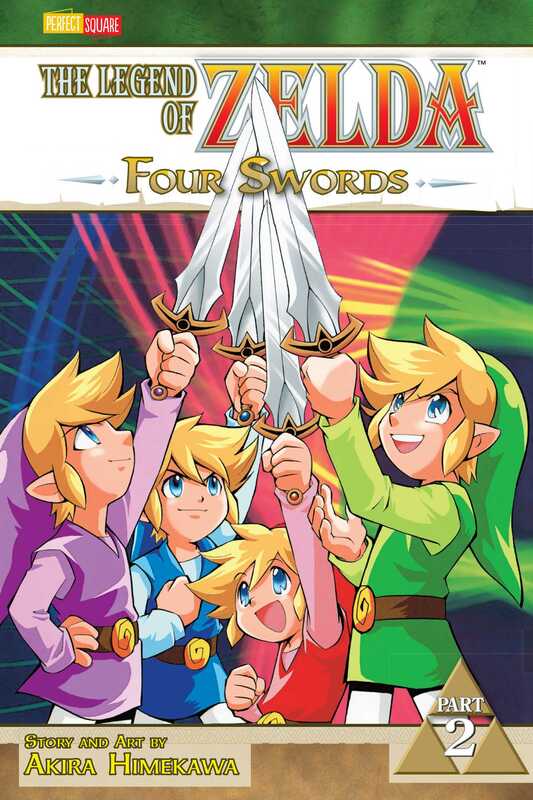 To defeat this great enemy, the different coloured Links must find a way to become one again in order to harness the power of the Four Sword!